Welcome to Turtle Bay Derby! 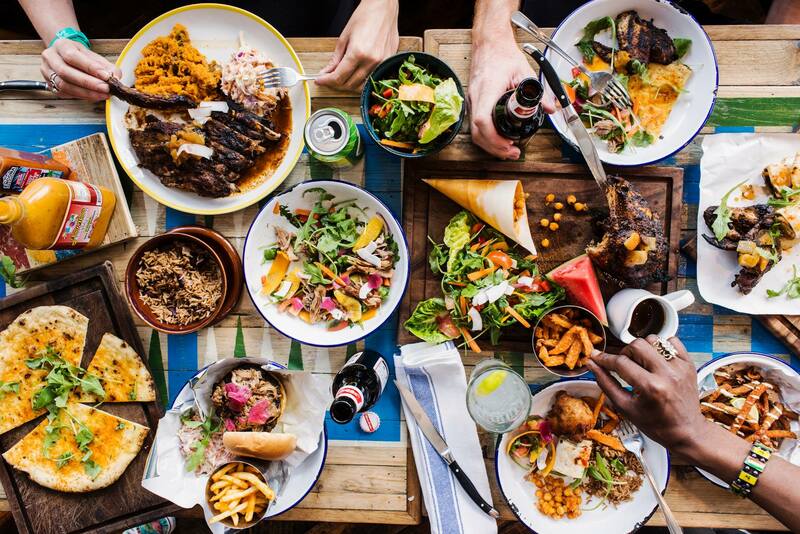 Our beach bar and street food dining brings the Caribbean Tropics to Derby. 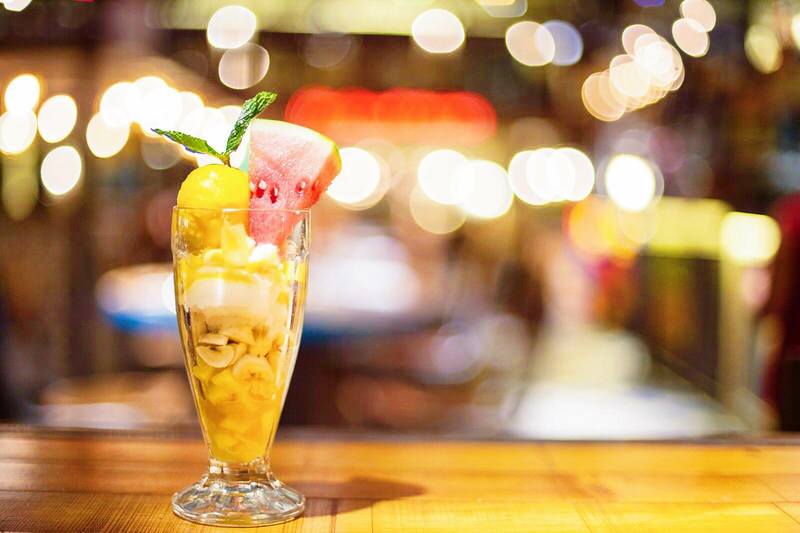 Turtle Bay is in the heart of Derby's bustling Cathedral Quarter, the perfect stop off after a hard day of shopping, enjoy refreshing cocktails and delicious cutters. 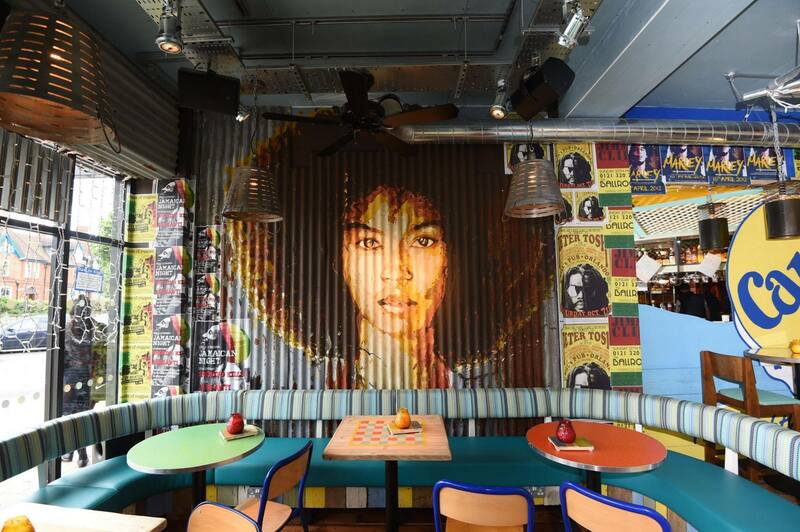 Always love going to Turtle Bay! We had a large party of 22 and nothing was too much trouble. Great food at a reasonable cost. Service was a little slow but the staff were very friendly. SERVICE WAS AWFUL!! SO SLOW!! FOOD WAITED UNDER HEATERS FOR FAR TOO LONG WHEN IT WAS CLEARLY READY FOR SERVING AND EATING AND WE WAITED FAR TOO LONG FOR MENUS AND BEING SERVED AT THE TABLE AND TAKING ORDERS!! NOT WORTH THE WAIT!! OTHER TURTLE BAYS FAR QUICKER!! Lovely food just ashame that service was poor! Waited 35 minutes for a dessert menu and sat without any drinks whilst our waitress was busy talking to colleagues in the end we walked to the front to pay the bill! Left feeling deflated and annoyed! 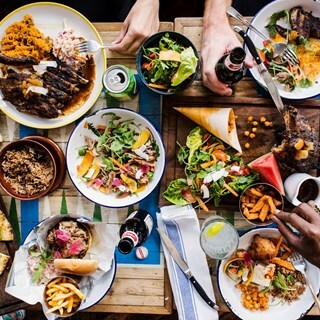 Was pleasantly surprised with turtle bay in derby. The food and service were excellent. Far better than most chain restaurants I have visited. All waiting staff were great. However Alex went that step further. He was so lovely. Second time at the Derby restaurant. We booked for 19:45 and did not get anybody to take a drinks order until 12 mins from sitting down at the table. First course took 50 mins to arrive from ordering and the second drink requested at that time never materialised. Not impressed & never had a problem at the Nottingham restaurant. A meal out for my husbands birthday ruined by staff arguments/upset, a waitress that never smiled and made minimal conversation with us! Topped off with a 50 minute wait for our main without an apology. Very disappointed! I love turtle bay. I am a massive fan and have been to the Ealing branch so many times I was glad that my hometown of derby now has one. I bigged it up to my family and took them there only to be majorly disappointed and their first time there was horrendous. As i know on a Saturday night it is extremely busy so I booked a table a month in advance and was really looking forward to it. We got there minutes early and was asked to wait at the bar which was perfectly fine. Our table was late and when asking it was always five minutes away. We ended up sitting down an hour after arriving at turtle bay only for our orders to be so slow. We didn't finish our meal until stupidly late and whilst the staff said sorry it didn't exactly feel sincere - yes you were busy but not busy enough to stop the front of house but pratting about doing stupid dances whilst we waited hours for food. Yes have fun at work, it's a bar but this guy was irritating it wasn't just myself who thought this. The whole experience was marred by the awful service however glad to say the drinks and food was how i would have expected and delicious. Im disappointed my family wont be going back because of their first experience. Even when waiting at the bar for our table all the other tables had stuff left on there for a good hour after being vacated. Always excellent service at the Derby branch, thanks to Tamara and Sam! Had a brilliant birthday meal and cocktails here. Staff were very knowledgable and friendly. 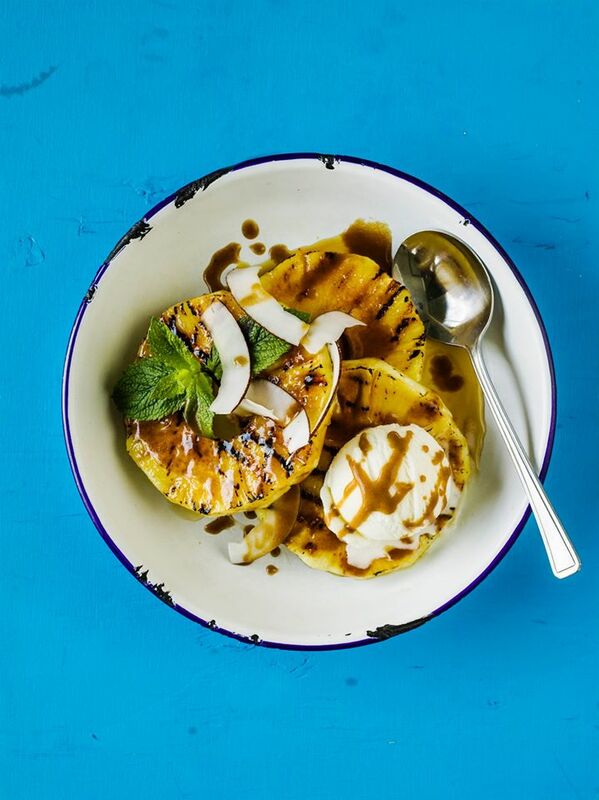 Turtle Bay needs to continue to develop the Vegan menu to include some tasty desserts. 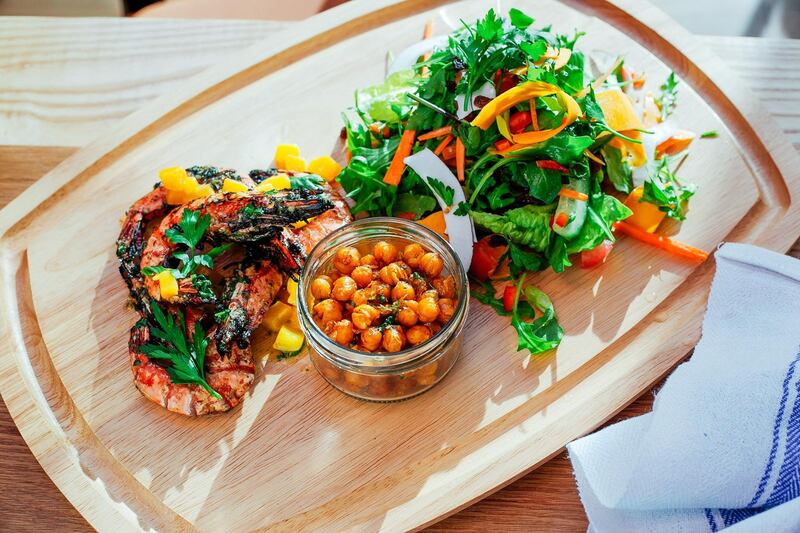 We eat more than just fruit, sorbet and ice cream!! Fabulous night again, food was good as always and the atmosphere was great. The only slight disappointment was I didn't get the meal I ordered and wasn't really told why. I think it would have been a nice touch for that reason to have had something knocked off the bill or some complimentary drinks as a way of apology but we didn't receive anything. Sometimes its the small things that count the most. Staff friendly and looked after us well. I was very annoyed that a service charge was applied on the bill. There wasn’t any mention of this prior to booking. For 5 dining it seems excessive. I asked for this to be removed as well but stil ended up paying.